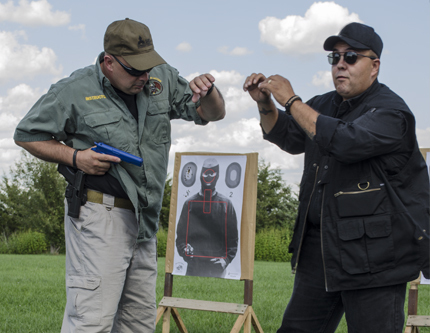 This class is designed to provide the student with simple yet effective techniques to retain possession of your concealed weapon. If a criminal is willing to take away the weapon of a uniformed police officer, do you think they will try to get your weapon from you? This class will teach you how to defend against such an attempt.